This is the final step in the date booking process, if you have yet to book a date please call 508.329.5179 to speak with a function manager. To avoid any misunderstandings, the undersigned, in consideration of Civic Kitchen & Drink hosting our function for the purpose and number of guests as outlined hereinafter, agree to the terms set forth below. A deposit of $200 is due at the time of booking. the deposit is non-refundable and will go towards the final cost of the function. the deposit cannot be transferred to another date. It is in agreement that payment is required in full at the conclusion of the event. Payment can be made with cash or credit only. No personal checks, gift cards or coupons are accepted. 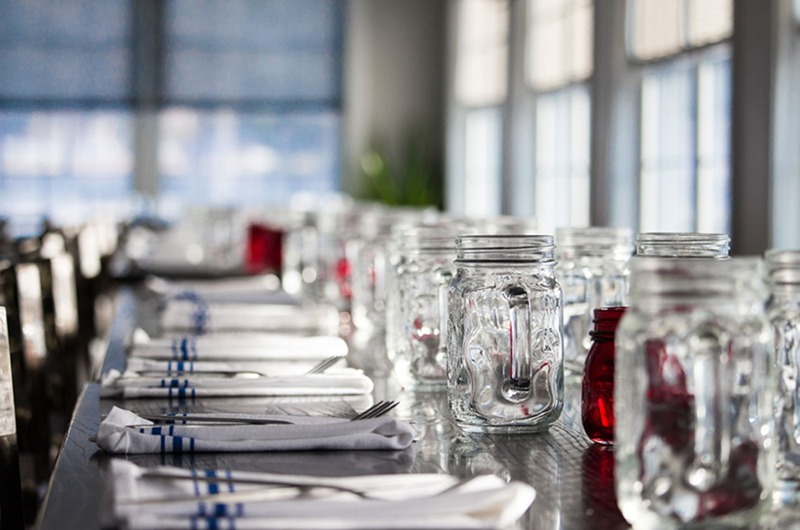 In order to reserve private dining space, we require a guarantee minimum of 20 persons. Function space assignments are based on anticipated number of guests noted in the minimum and maximum guest counts in the above section. Civic reserves the right to assign or take away space should your final attendance dictate a change. All functions are based on a four hour time period. Any functions booked during the day must be completed before 4:00pm. Function times can vary according to availability. Civic strictly prohibits adhering of items to walls, door molding, etc. confetti and candles are prohibited. Table linen is available for a $1 per/person charge. House linen is white table cloths and black linens. Optional colors are not available. A final guaranteed guest count is due seven days before the event. The final guest count will be considered a guarantee and client agrees to pay the per person menu charge. Final menu selections must be submitted to the banquet manager 7 days prior to your function. No food left over from a buffet function may be removed from the premises. This is in compliance with the Food Safety Temperature Control Act. Guests are welcome to bring in their own cake to be served with ice cream at no additional charge. The agreement may be cancelled by client by notice of writing either by being hand delivered with acknowledged written receipt. If cancellation occurs said clients will forfeit said deposit in the amount of $200. Civic reserves the right to postpone functions if inclement weather occurs. At such time Civic will work with said client to reschedule as soon as possible.